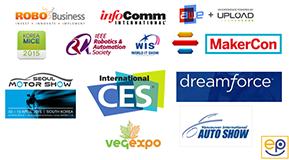 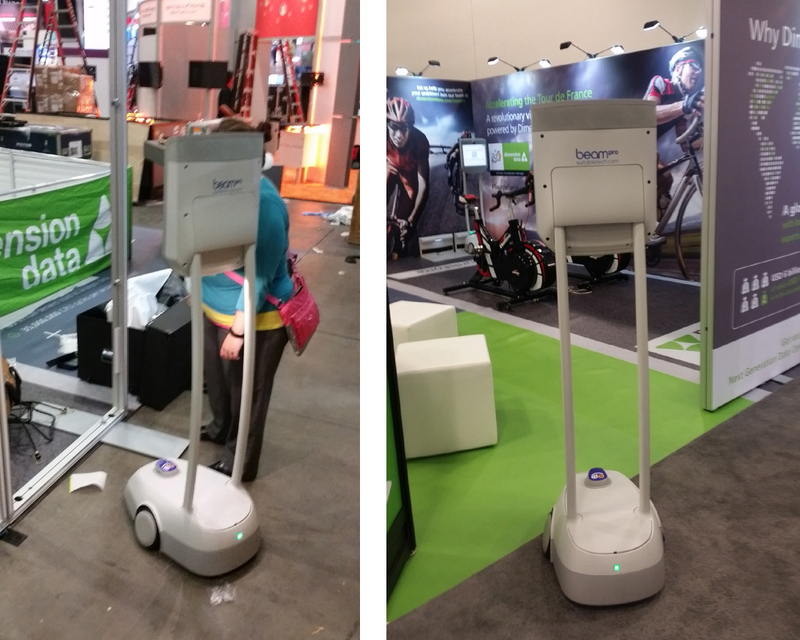 The value of the BeamPro to show managers, booth builders, exhibitors and attendees continues to impress the exhibit world. 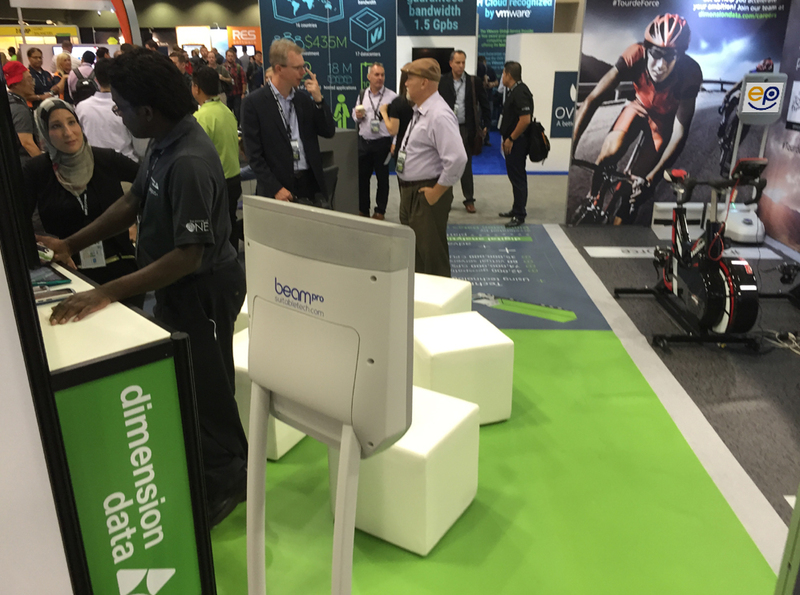 During the construction of the Dimension Data booth at VMWorld 2015, individuals responsible for the booth design were able to monitor the booth build process from outside California via a BeamPro. 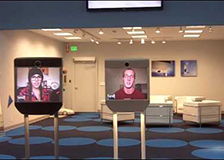 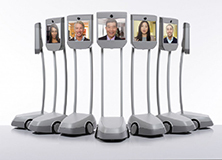 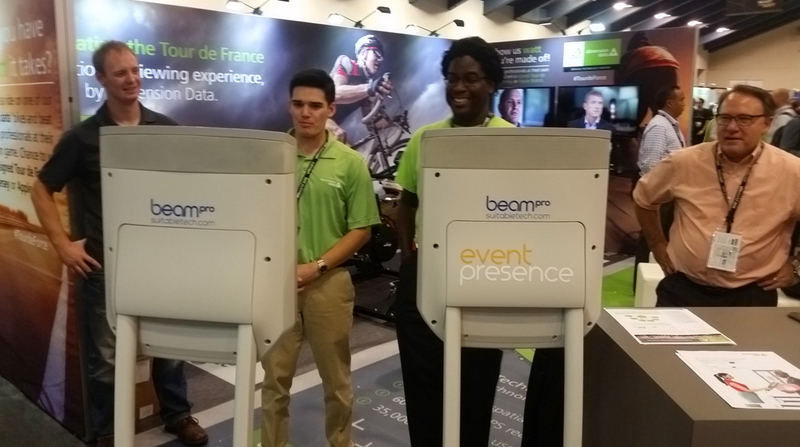 A new level of customer service and efficiency is demonstrated via the Beam. 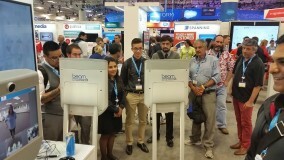 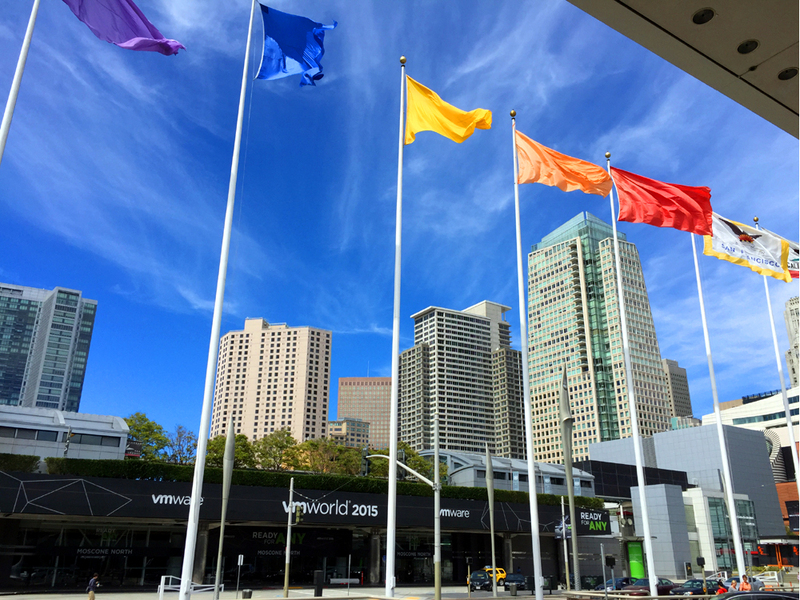 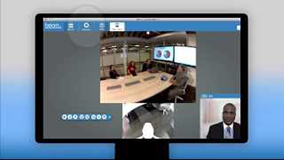 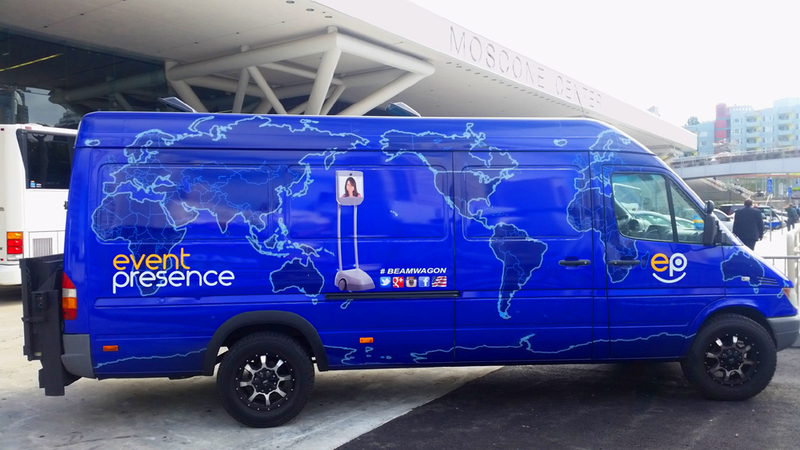 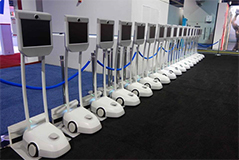 Once the show opened, the BeamPro was available for remote booth staff and invited visitors from around the world to Beam to VMWorld 2015. 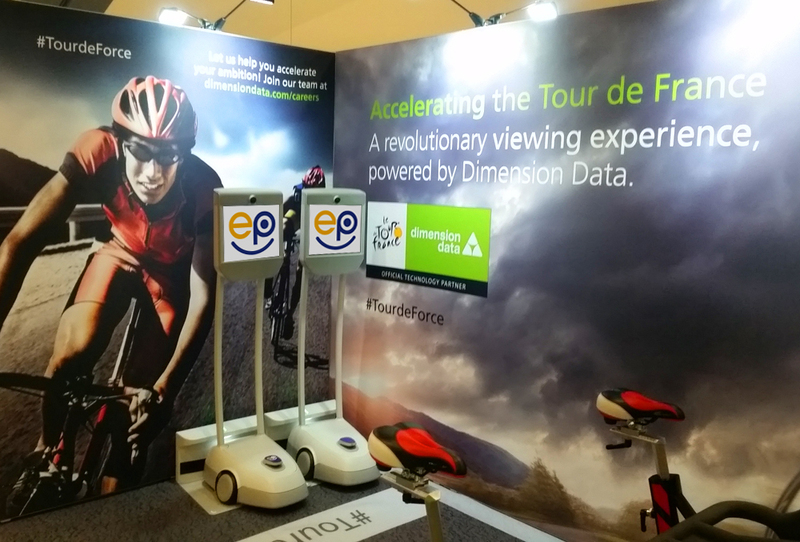 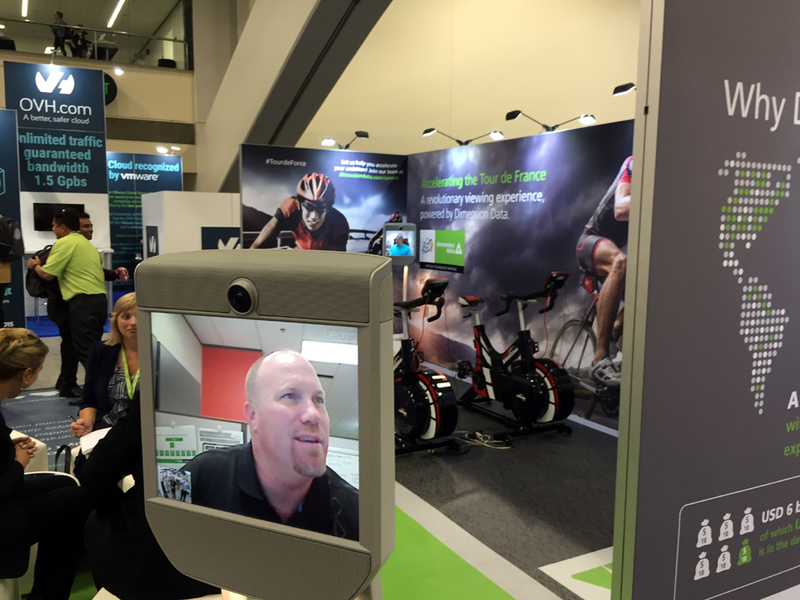 A Dimension Data executive visits the booth from afar. 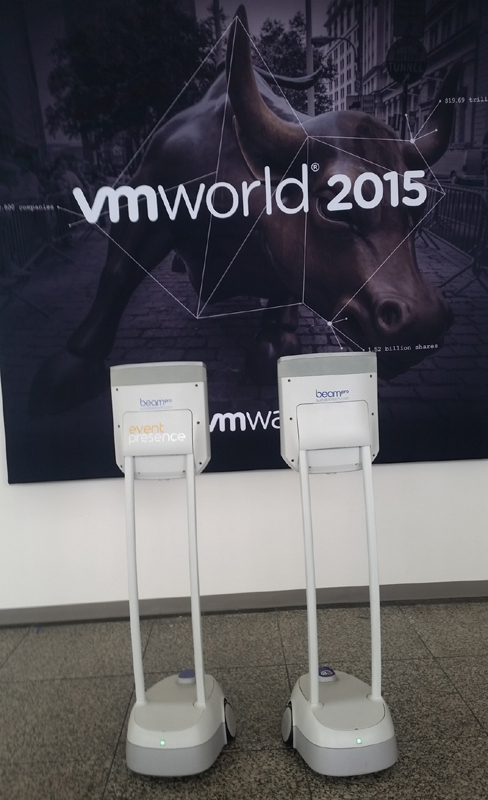 A new era is coming to events worldwide! 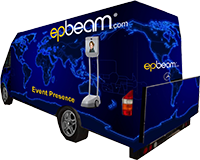 The Beam sets a new standard.